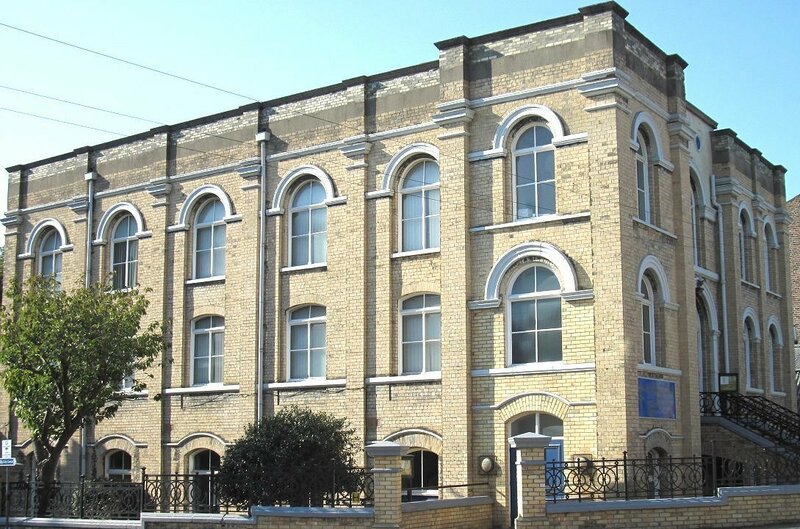 At the start of the 20th century, there were several well-established organ building firms in and around York; but, perhaps suggesting the seriousness with which the consultant at the time, Tertius Noble, and the committee viewed the provision of an instrument here, the contract was instead awarded to the famous Brixton firm of T C Lewis. Members of BOA visited here last summer and the IAO held a Council Meeting here earlier this year. The organ was clearly solidly built, serving the church well and needing only minor repairs in the 1970s and 1988. It was extensively renovated in 2008 by Andrew Carter of Wakefield, who re-leathered the bellows, electrified the key- and stop-action and added a solid state capture system. 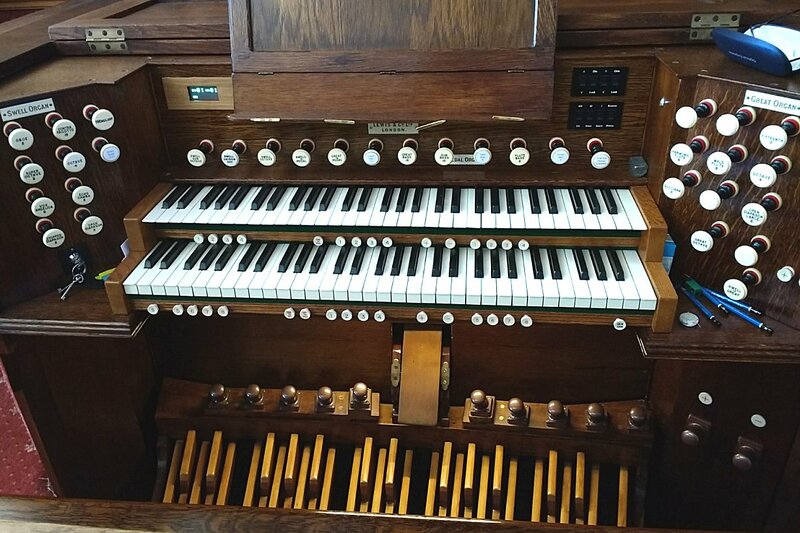 A Fifteenth replaced the original Lieblich Bourdon in the Great Organ, with new spotted metal pipework made to replicate Lewis pipe-scales by Terry Shires of Leeds. You can hear John Scott Whiteley playing Charles Wood's Prelude on the hymn-tune "York" as August 2018's Music of the Month.